Hockey season is once again upon us. Get Game Ready with Reese! 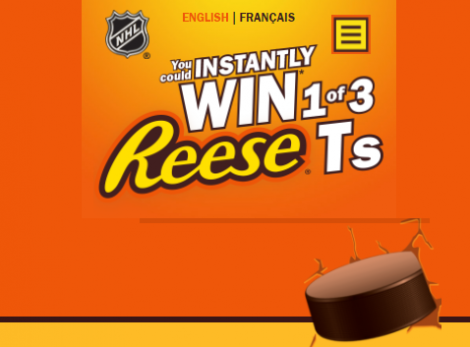 Enter for your chance to win a FREE Reese T-shirt. They are offering 3 different designs and there are 3,000 prizes to be won! To enter, just upload a photo of a receipt showing the purchase of 2 Hershey’s Products OR upload a photo showing any 2 Hershey’s Products. Contest ends on December 23, 2017. Limit 1 entry per person per day. Limit 3 prizes per person. 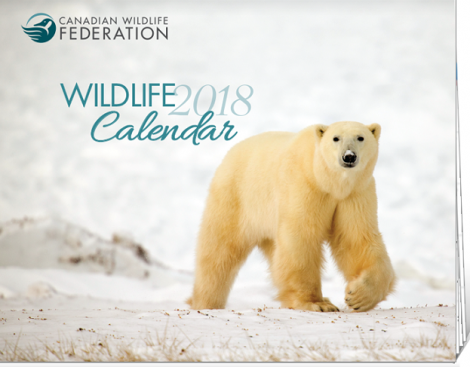 Hurry and claim a FREE 2018 Canadian Wildlife Federation Calendar! Just follow the link and sign up to receive your Free calendar in the mail. Only available while supplies last. Limit of 1 calendar per household. YUM! Timbits are little bites of sweetness! 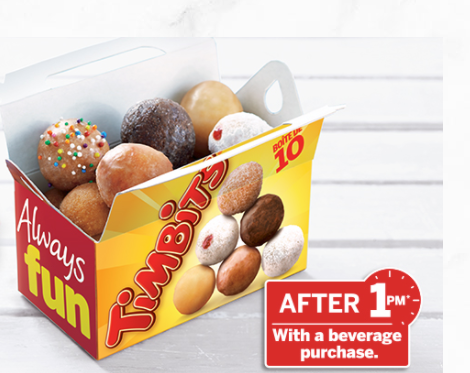 Head to your nearest Tim Hortons after 1 pm, purchase a beverage and score Timbits for only a $1!! YUM! This offer ends on December 26, 2017. 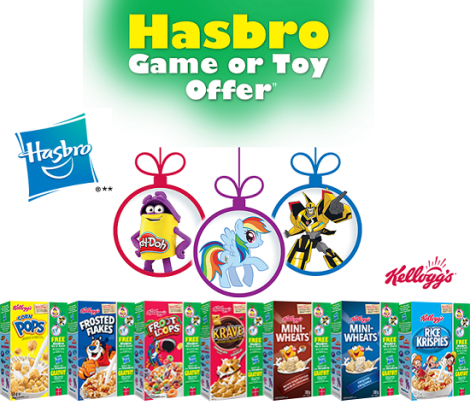 One coupon for $10.00 off $25 valued game or toy. There is a limit of 5 coupons per household. 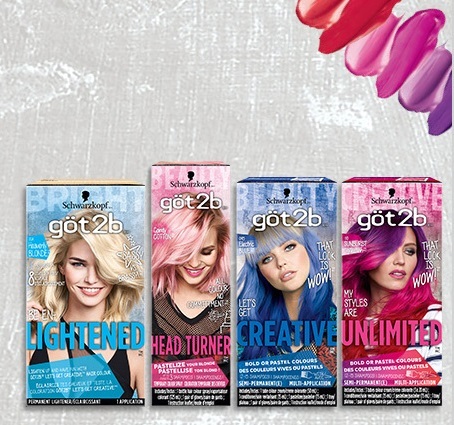 Coupons expire March, 31, 2018.